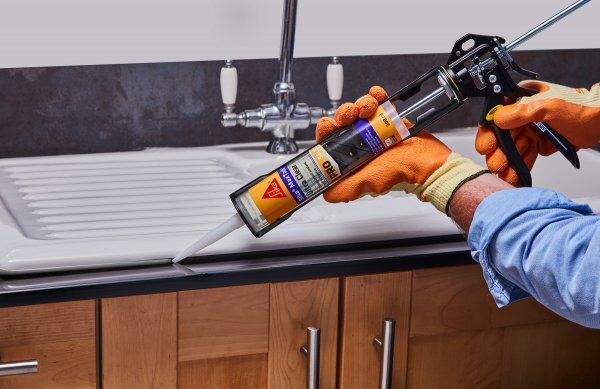 Sika MaxTack Ultra Clear is a 100% transparent, highly flexible, hybrid polymer adhesive and sealant, ideal for home improvement jobs wherever the bonding line is visible. 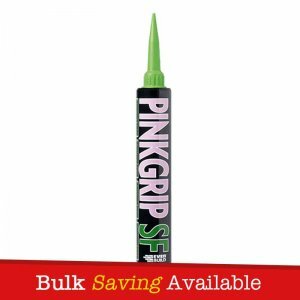 A truly versatile product it even sticks under water. Sika MaxTack Ultra Clear is designed as a sealant for vertical and horizontal indoor connection joints between partition walls, for metal and wood constructions. – Sika MaxTack Ultra Clear is designed as a multipurpose adhesive and is suitable for most surfaces including metal, glass, concrete, plaster, plasterboard, wood surfaces, painted enamel, polyester and plastics. 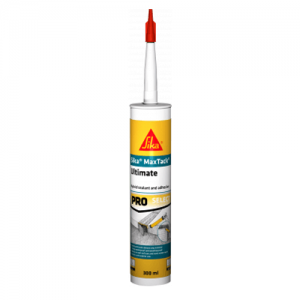 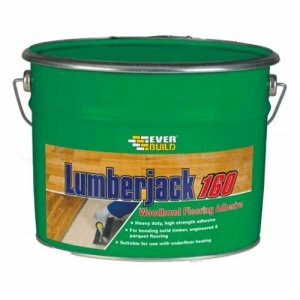 – Designed as a sealant for vertical and horizontal indoor connection joints between partition walls, for metal and wood constructions. 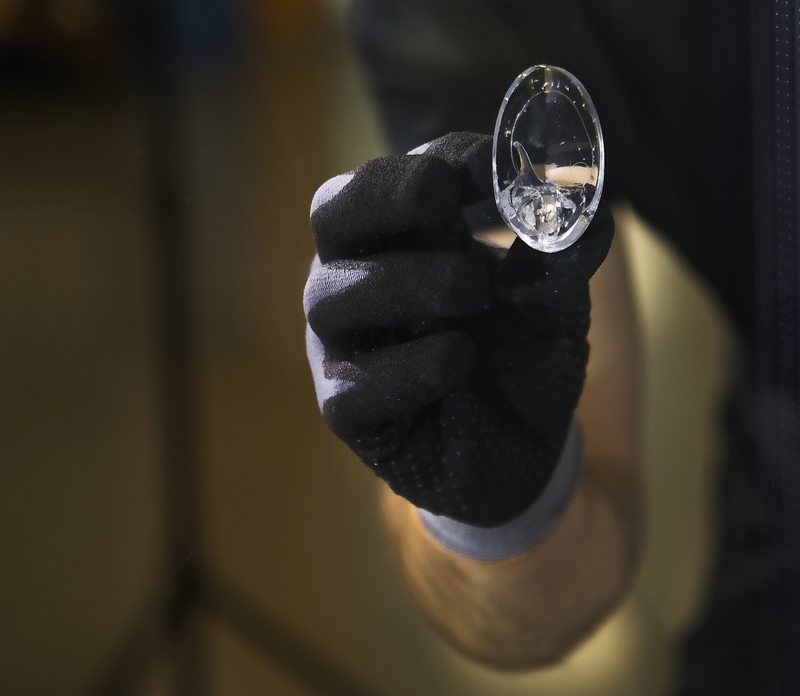 – 100 % crystal clear / transparent. – Low shrinkage during cure. 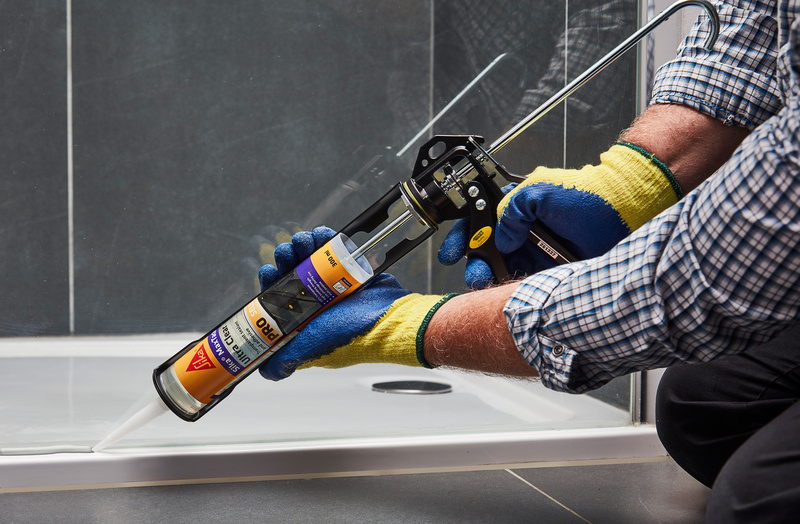 – Especially for home improvement sector. 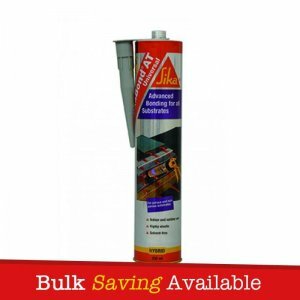 – Can be used on damp concrete. – Very good adhesion on many typical building materials.